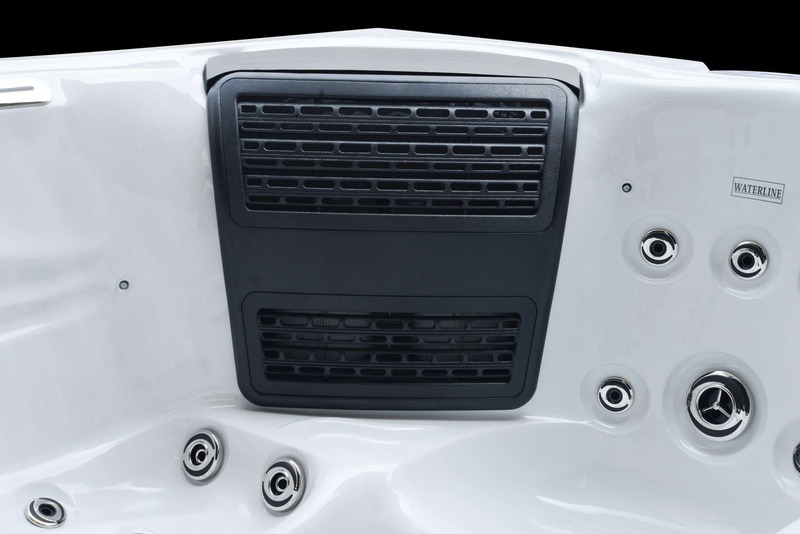 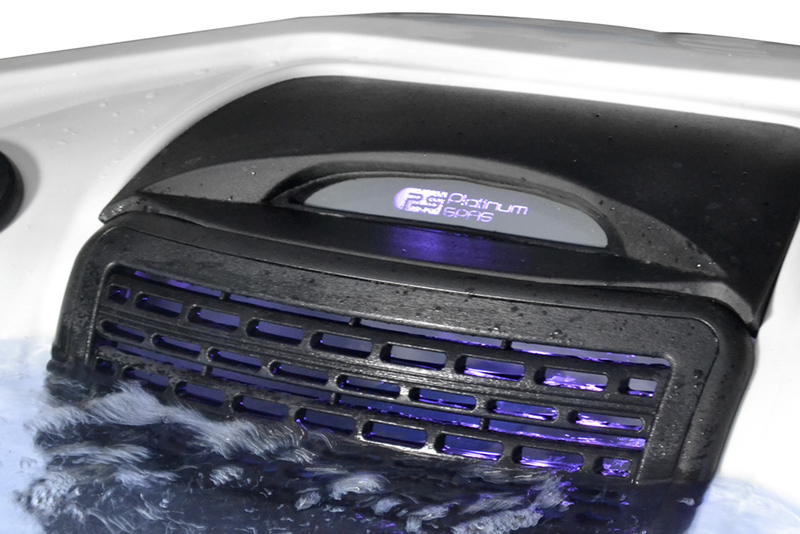 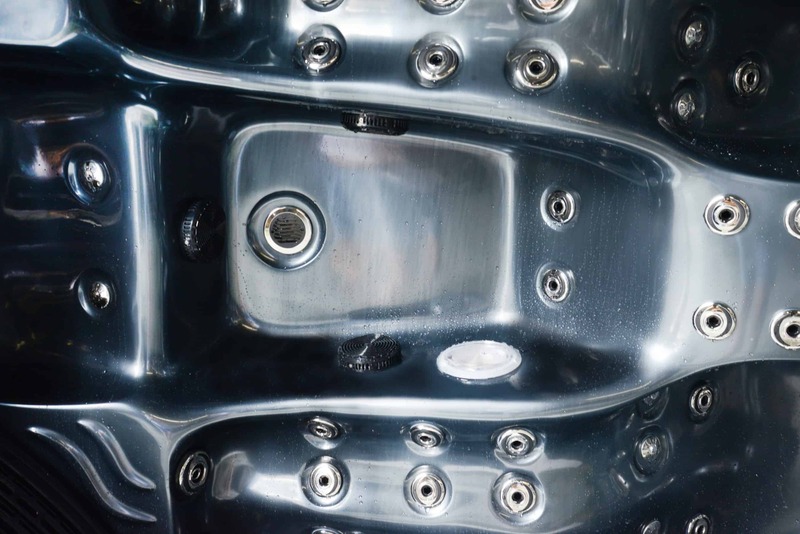 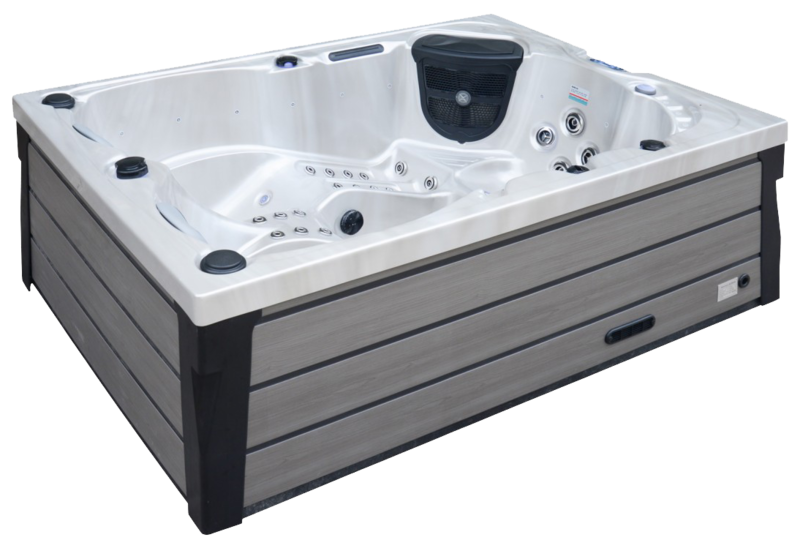 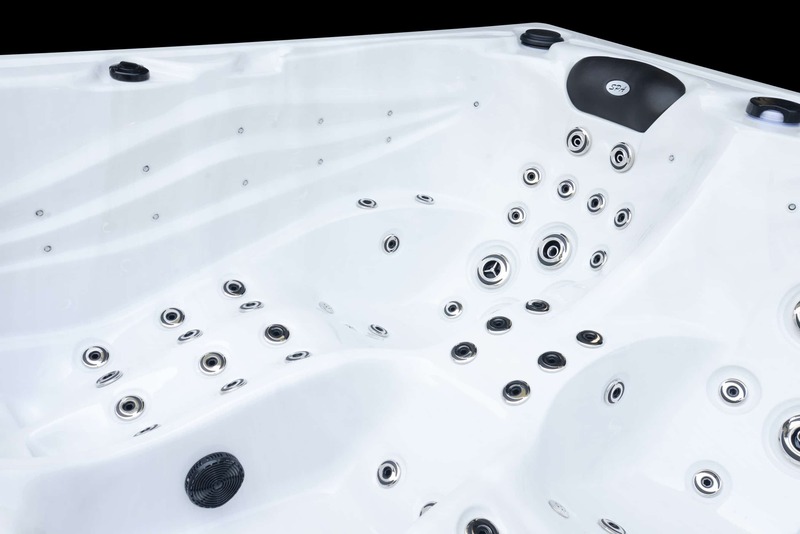 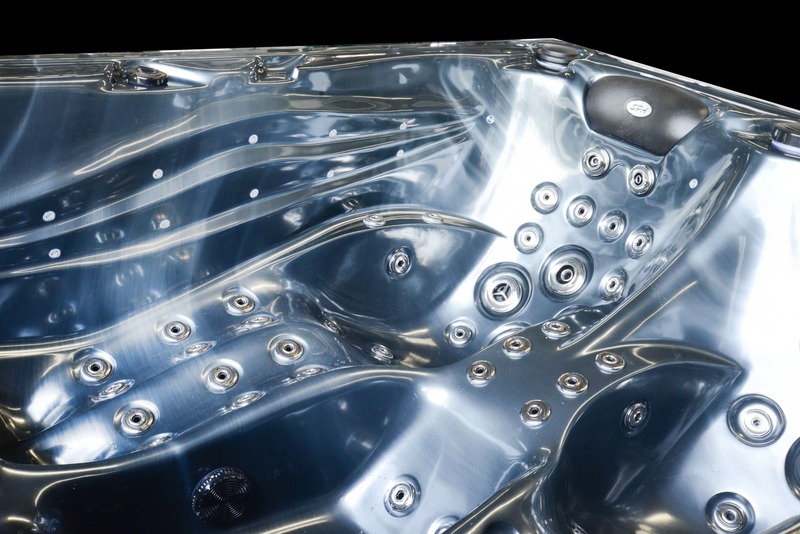 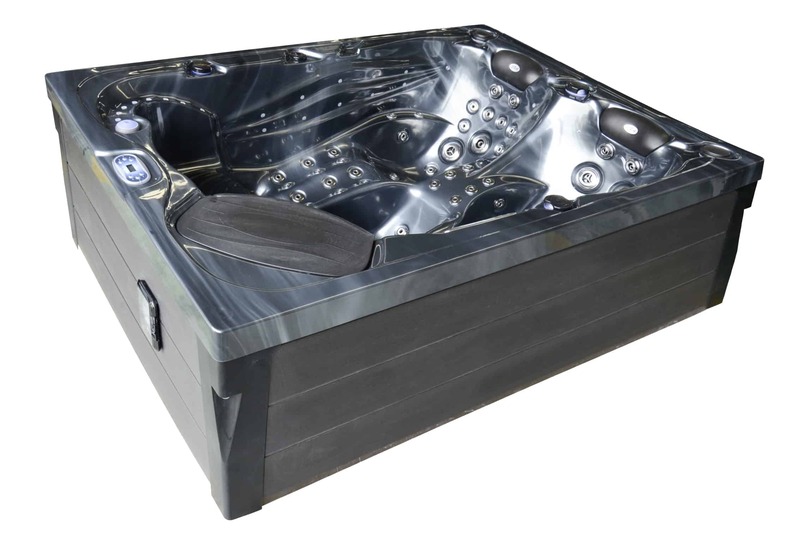 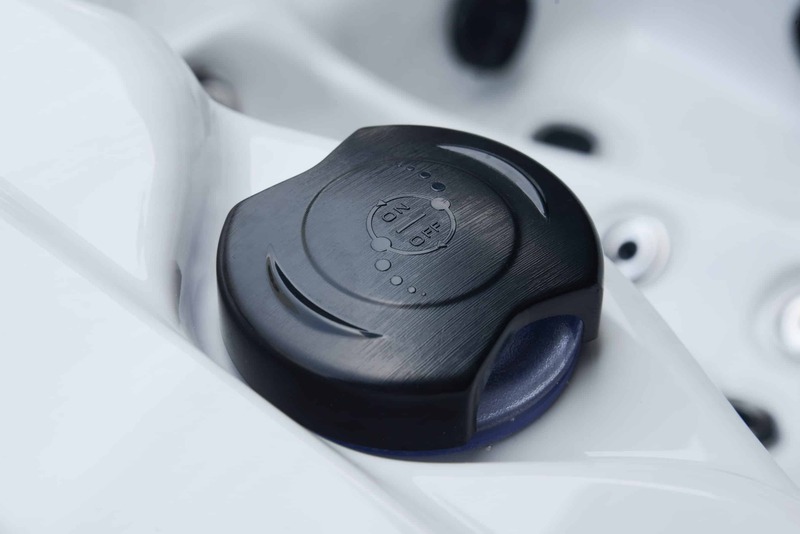 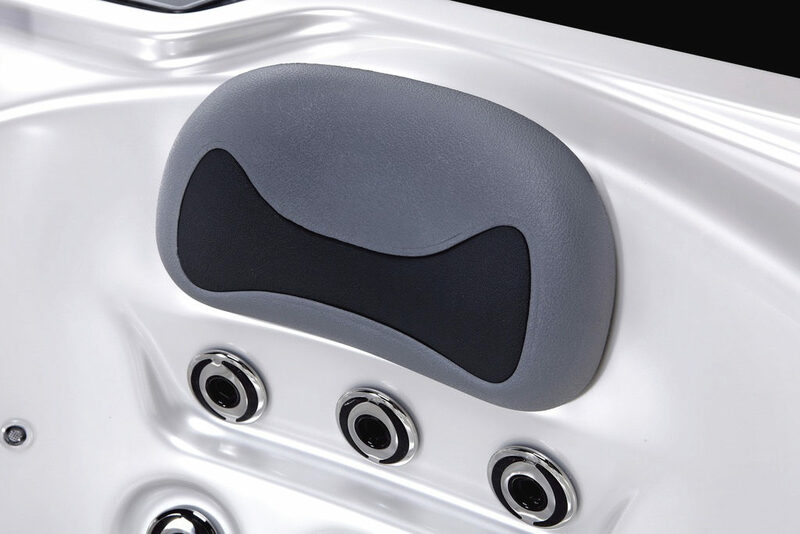 The Topaz hot tub comes with 2 loungers and 1 seat, Perfect for a small family to relax in. 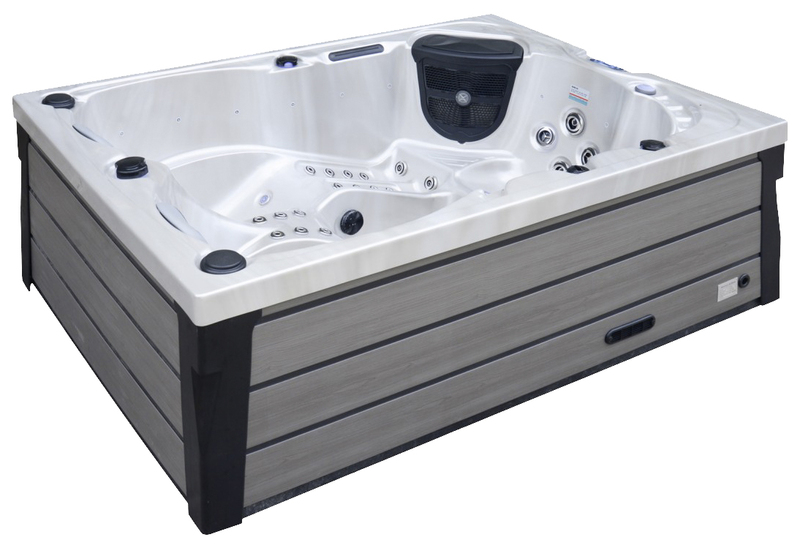 The Topaz hot tub comes with 2 loungers and 1 seat, perfect for a family. 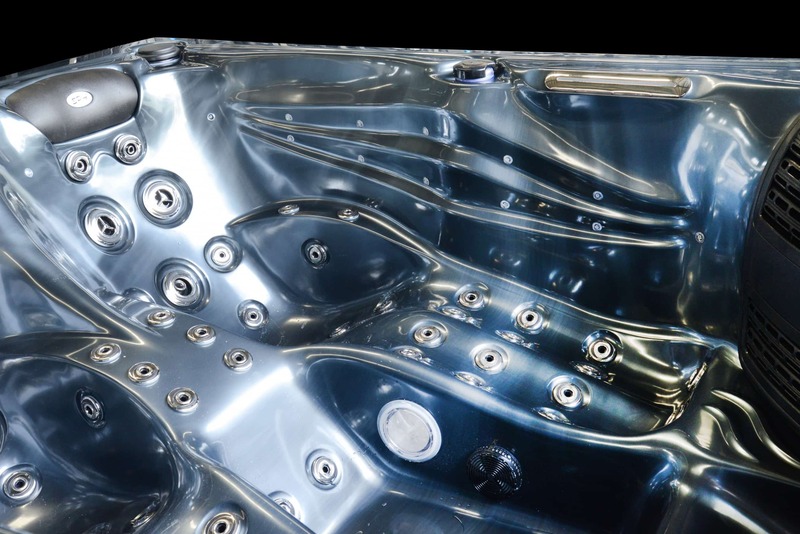 The Topaz comes with 87 jets with an array of jet formations and jet variations. 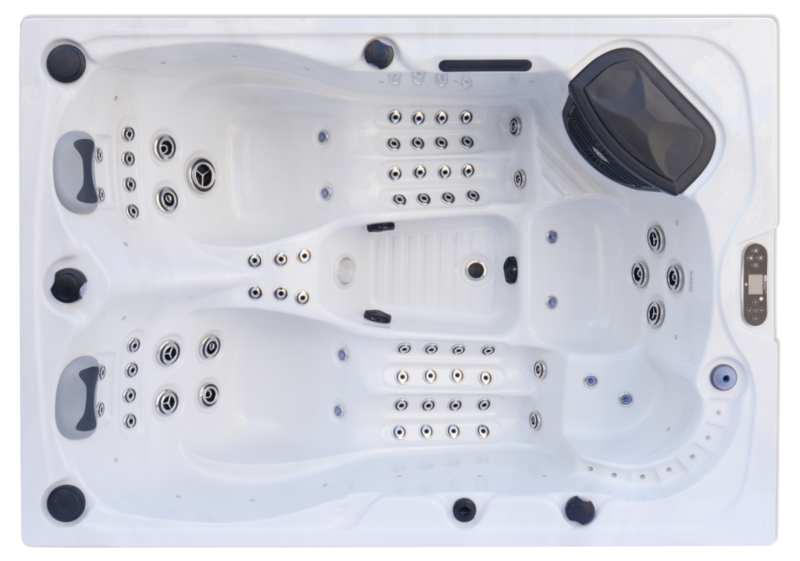 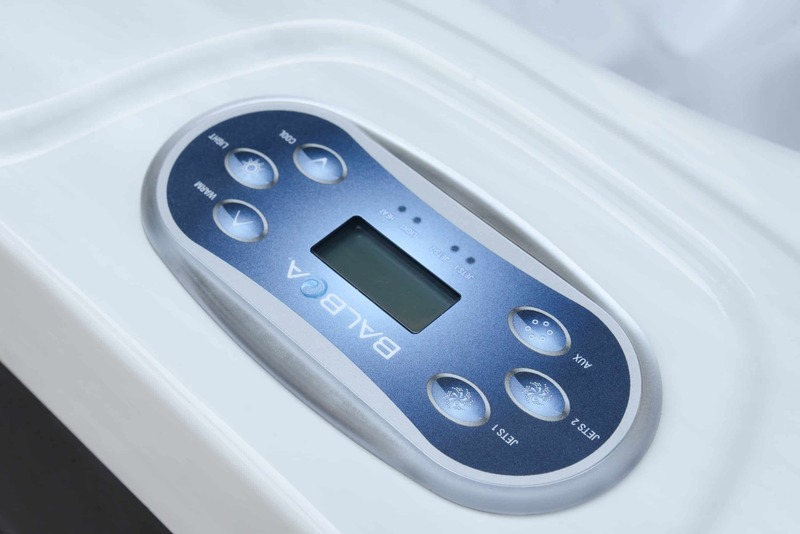 The Topaz comes with 2x 3HP LX pumps which gives a powerful massage working with the jet layout and quantity to leave you feeling relaxed and revitalised.